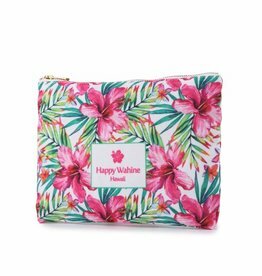 Painterly pink hibiscus' really add a fun flair to our ideal card case! Painterly pink hibiscus' really add a fun flair to this simple drawstring backpack! 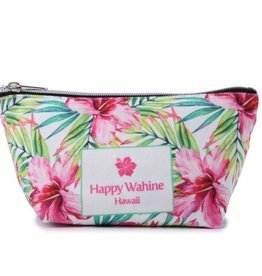 Painterly pink hibiscus' really add a fun flair to this handy pouch! 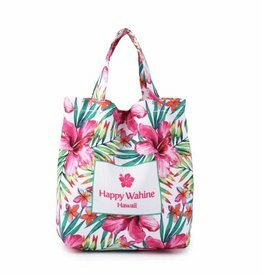 Painterly pink hibiscus' really add a fun flair to this lightweight tote! Painterly pink hibiscus' really add a fun flair to this spacious tote!